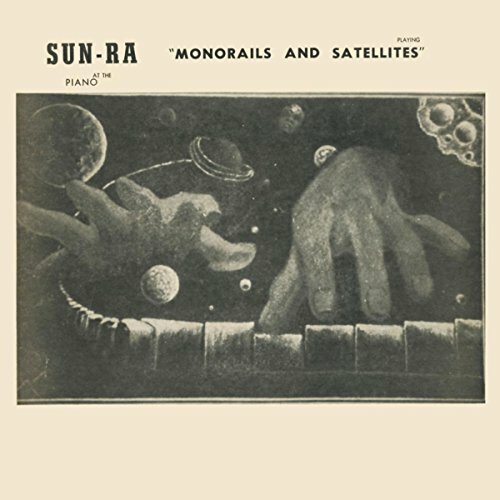 Sun Ra – Monorails and Satellites, Vol. 1. After so many years of accumulating Sun Ra records, there aren’t too many that I haven’t heard before, but this one had escaped me until now. Thanks to the efforts of the Sun Ra Arkive, this brief solo piano recording has doubled in size with the addition of several unreleased tracks. I still like Sun Ra better with the band, but there are some good moments with his distinctive, blocky piano style. Serious fans will want it, for more casual listeners it’s optional. 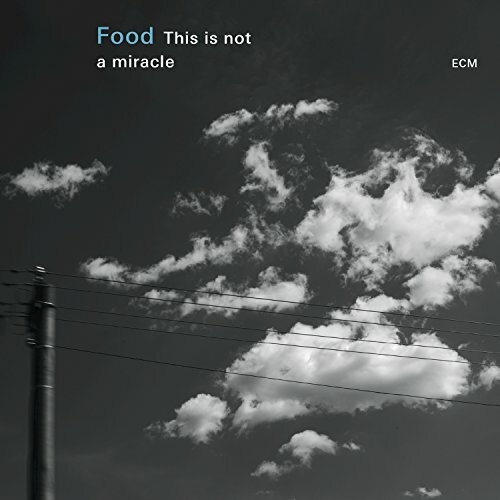 Food – This Is Not A Miracle. I really enjoyed this group’s two previous albums, being a sucker for their combination of searching saxophone, guitar skronk and spacey electronics/drums. The latest recording is also very satisfying, atmospheric listening. It seems like there should be more people mining this particular intersection of jazz and electronic music, but maybe I just don’t know about them yet. 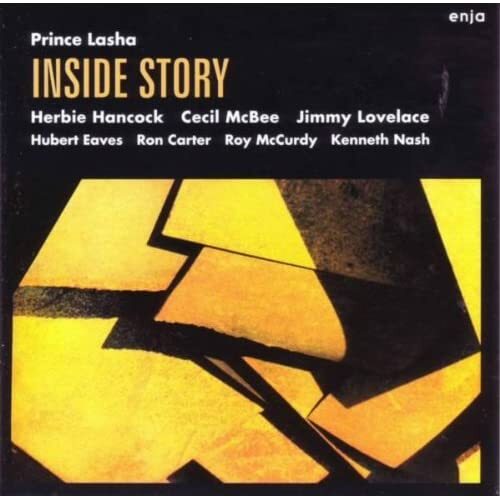 Prince Lasha – Inside Story. Prince Lasha is a multi-instrumentalist best known for his album Firebirds, a classic “freebop” recording from 1967 featuring Bobby Hutcherson. This lesser-known 1965 session is also very good, with Herbie Hancock on piano and a good rhythm section. 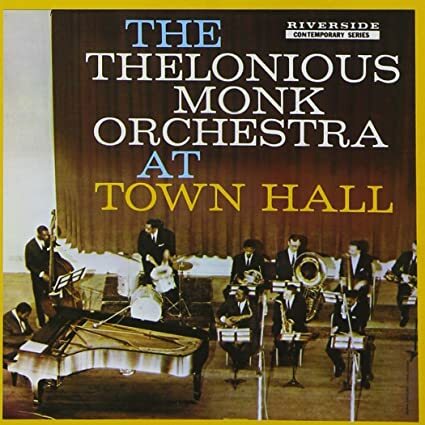 Thelonious Monk – Orchestra At Town Hall. The first of only two large-ensemble recordings Monk would make in his lifetime, this 1959 album is a stone-cold classic, every track is gold. It’s interesting to compare these very sympathetic arrangements of Monk’s tunes to some of the very earliest, from Cootie Williams’ big band in the early 1940s. Williams’ championing of Monk helped get him exposure, but the arrangements tend to hide Monk’s weirdness within a conventional framework rather than celebrating it. Yusef Lateef. 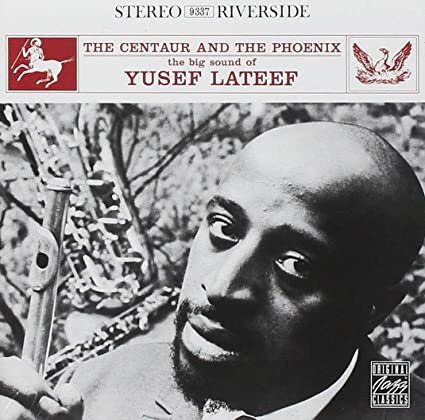 Best known for helping introduce “exotic” sounds into jazz with his Asian-influenced tunes and use of the oboe and flute, Lateef is also a gentle and surprisingly traditional tenor sax player. I have been listening to two compilations of his late 50s-early 60s recordings. If you don’t want to go through all of them, Eastern Sounds is probably the single best example of his approach, but I also liked The Centaur And The Phoenix, a more distinctive session with a larger ensemble.